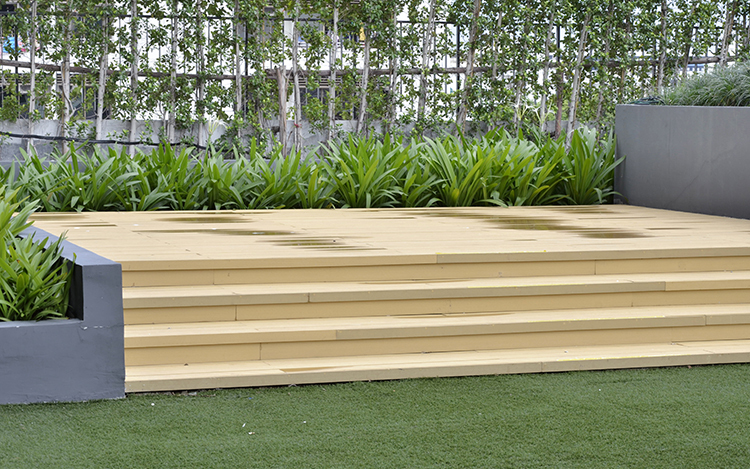 Owing to its characteristics of impact resistance, scratch resistance and stain resistance, other than being used as decking, it can also be used as stairs. WPC decking stairs board is made of plastic, wood fiber and other chemical composites, which is low maintenance material. Therefore, not moldy and rotten like real wood. Composite Deck Stairs can make the seamless connection with the floor, and perfectly match the color of your decking. 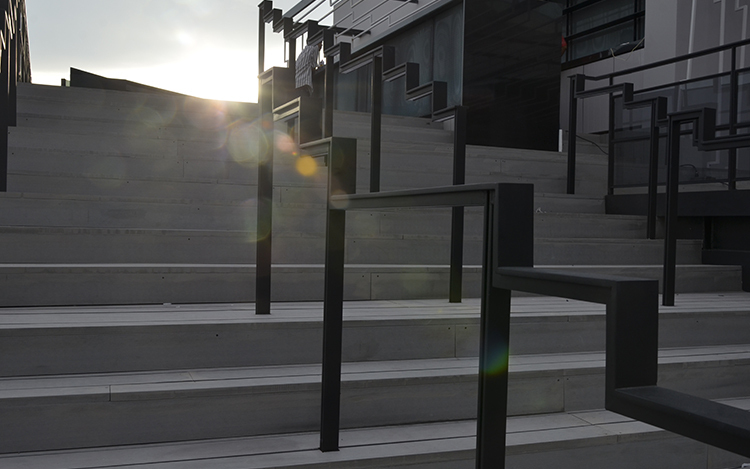 Because Composite Deck Stairs are easy to be sawed and drilled, they are convenient and efficient for filed installing. Whether you are planning to build new stairs or to refurbish your stairs. 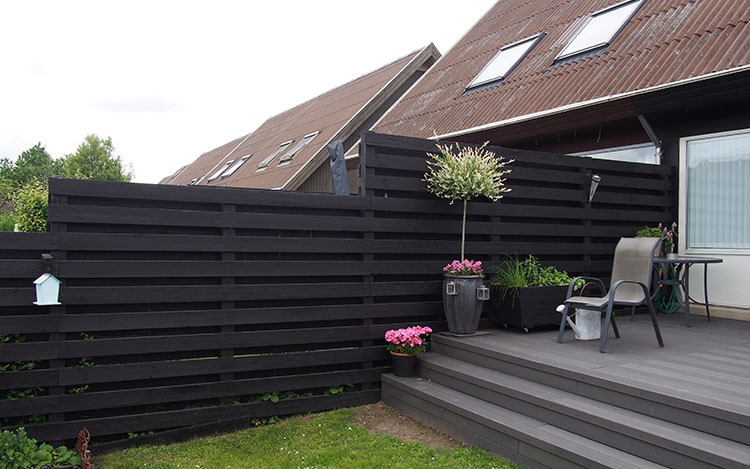 WPC decking stairs board would be the ideal material.